The expanded network, on track to sail past the 280 million mark by mid-2015 and top 300 million by 2016, is part of T-Mobile’s accelerated rollout of 700 MHz and 1900 MHz PCS and AWS spectrum. The carrier also plans to broaden Wideband LTE, aiming for 26 markets by the end of this year. 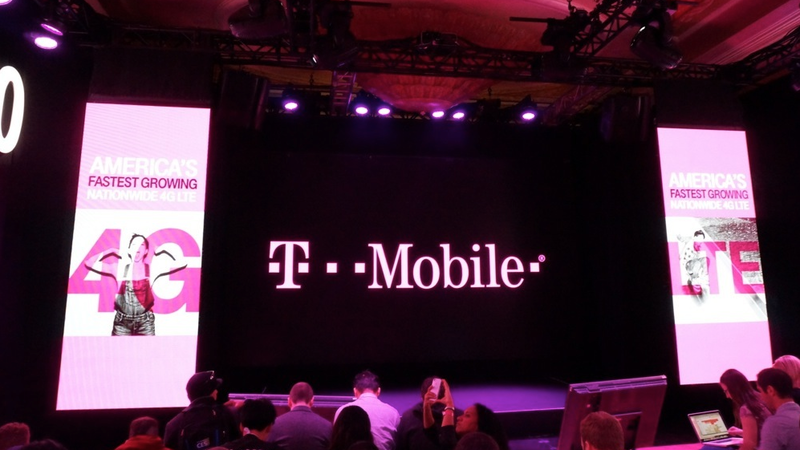 It is no wonder that T-Mobile recently had the biggest quarter growth in its history – the network is looking more and more attractive every day.